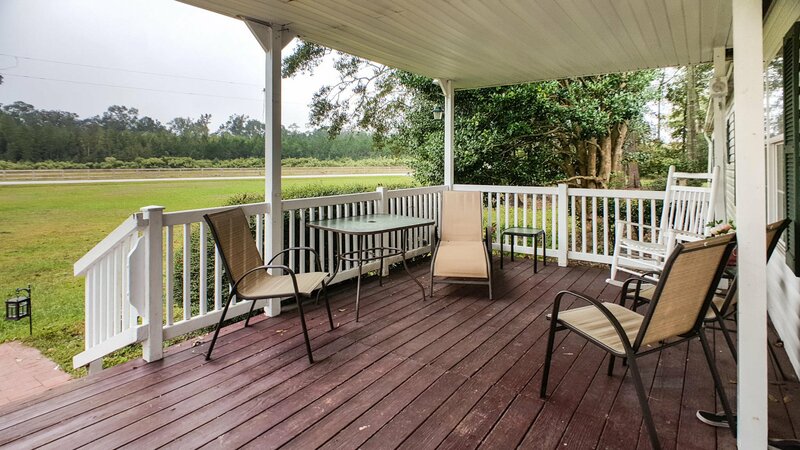 Enjoy the solitude of your private country estate! 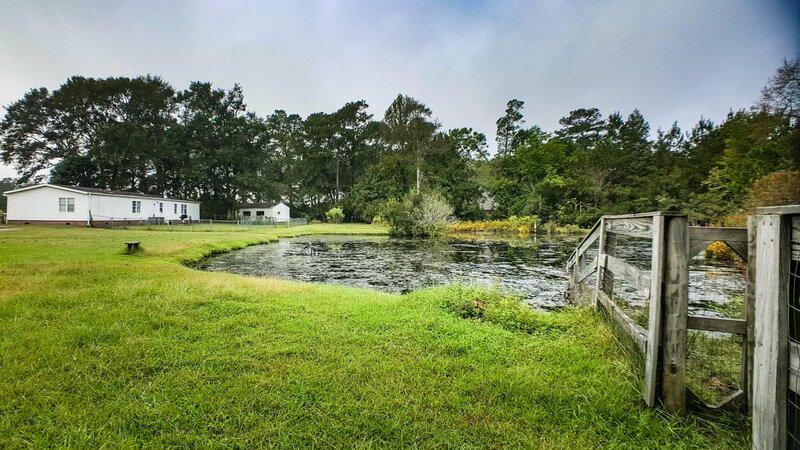 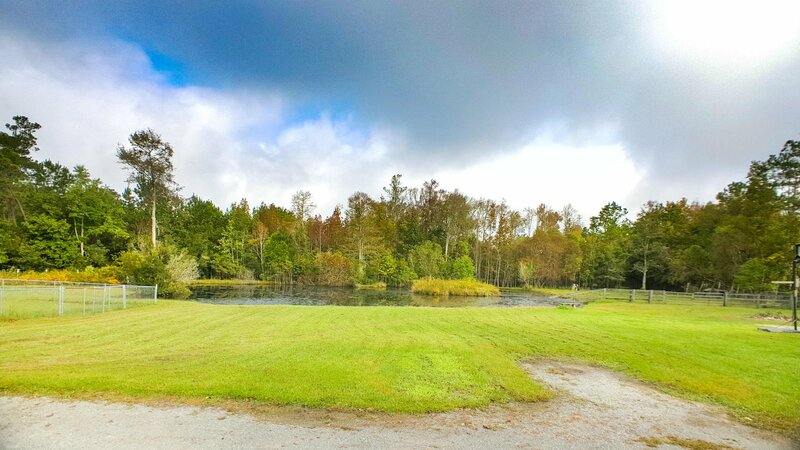 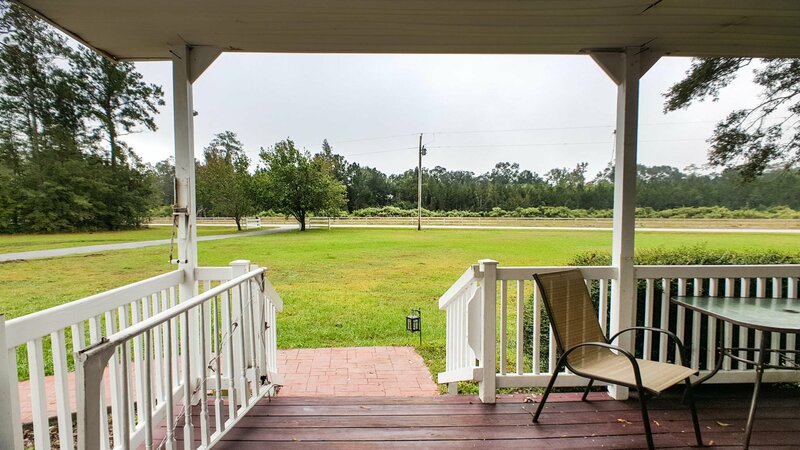 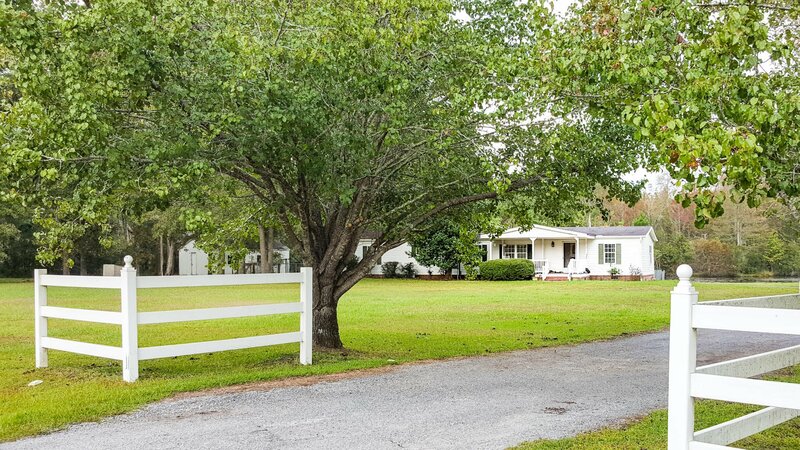 Six and a half acres of land suitable for horses, gardening, dirt bikes, and more. 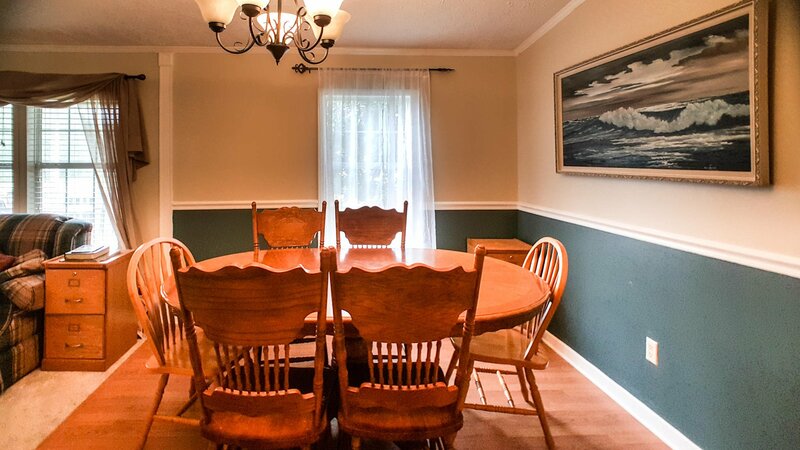 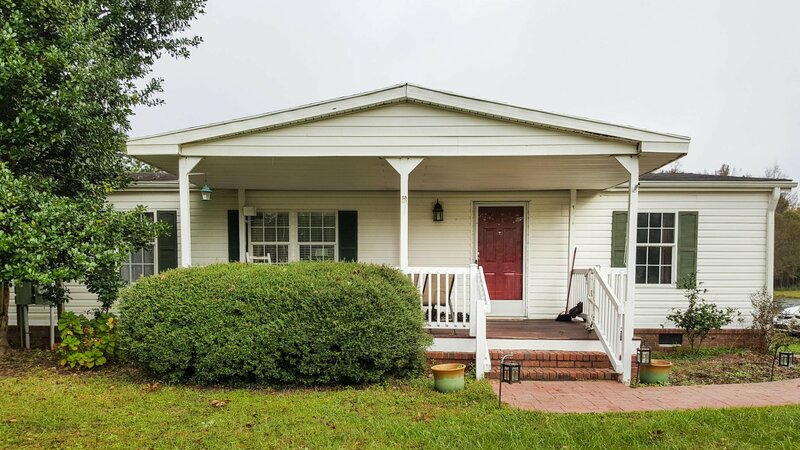 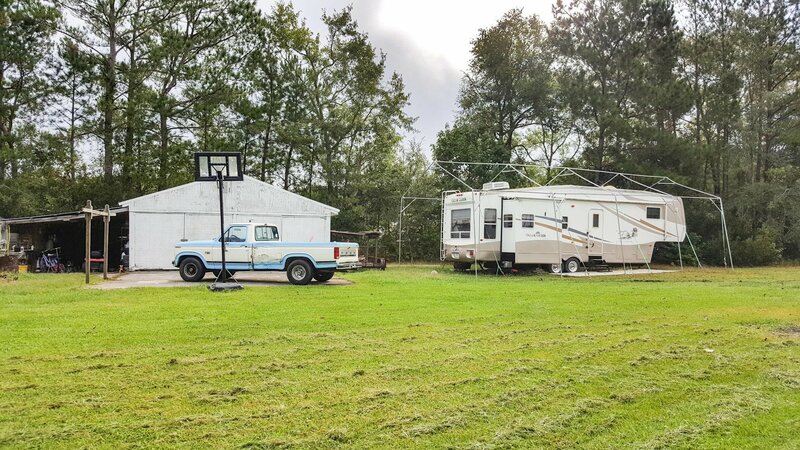 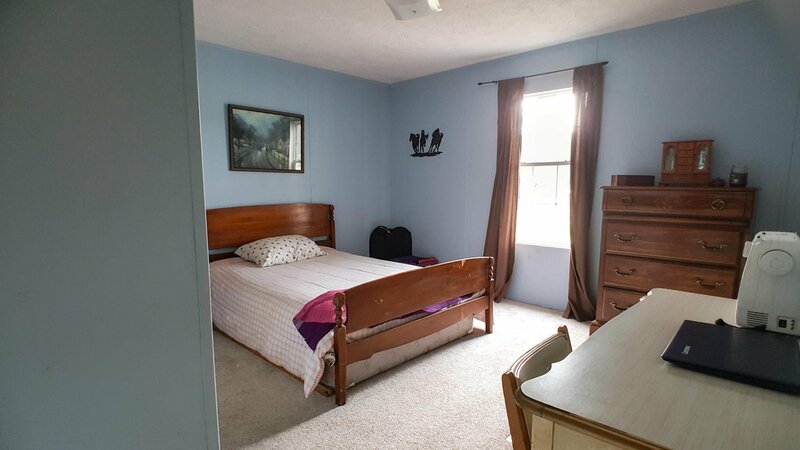 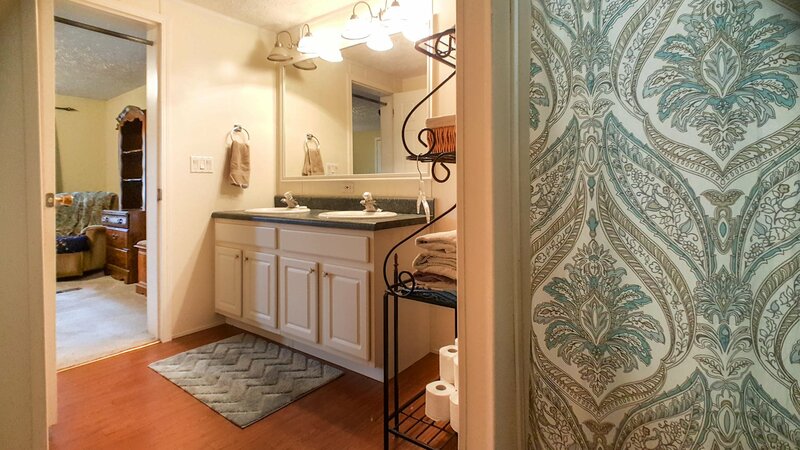 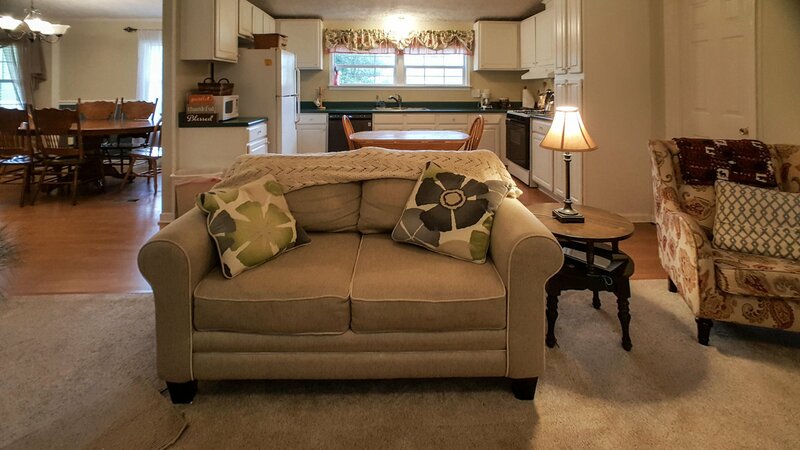 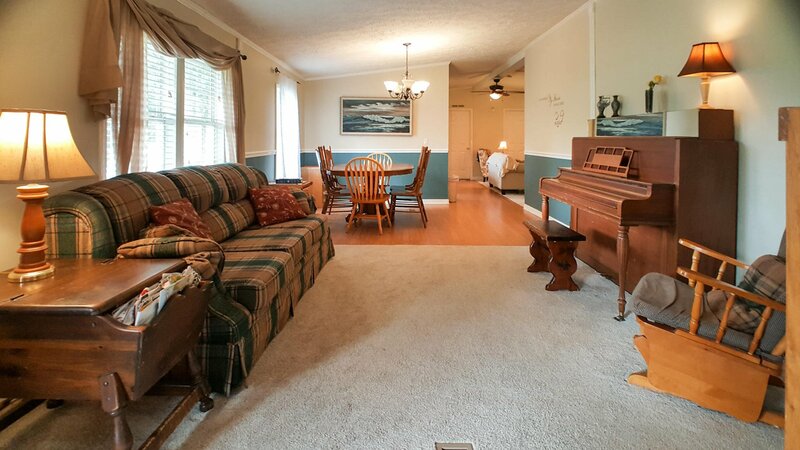 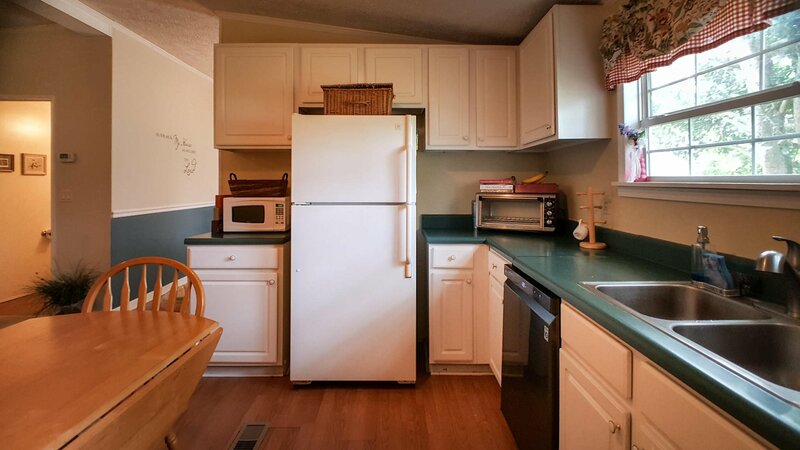 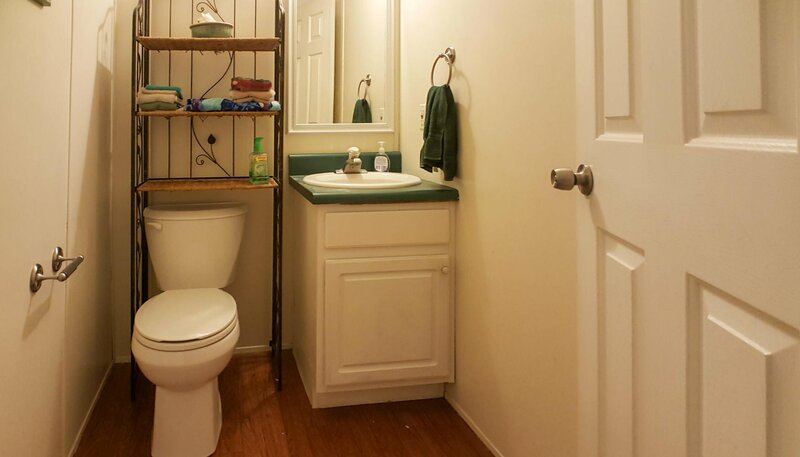 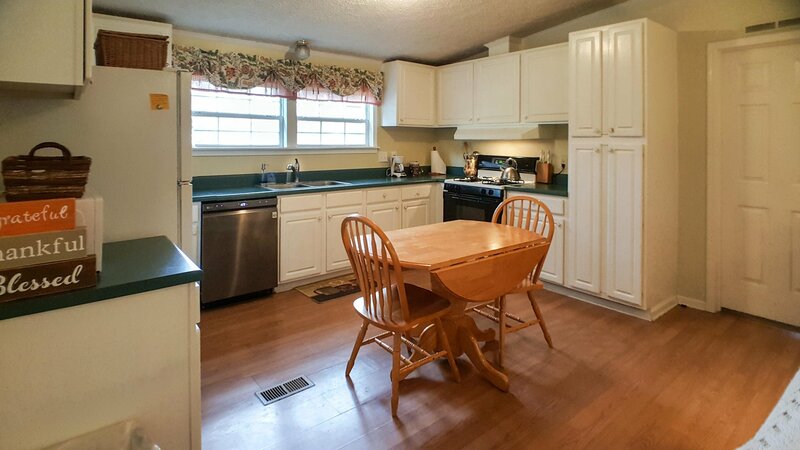 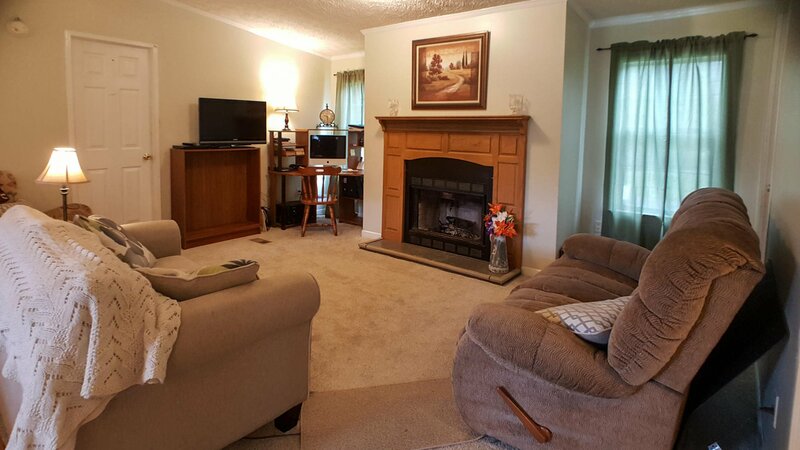 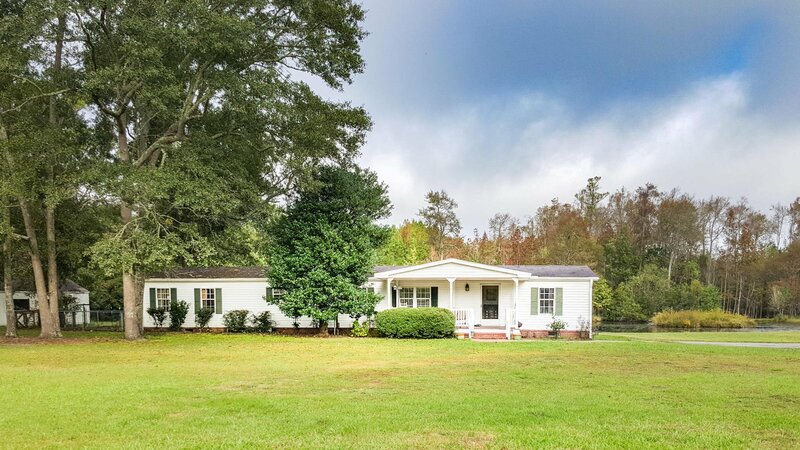 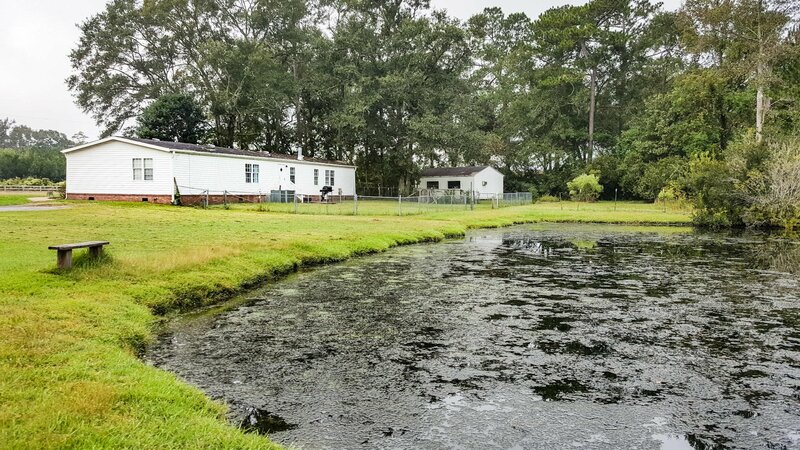 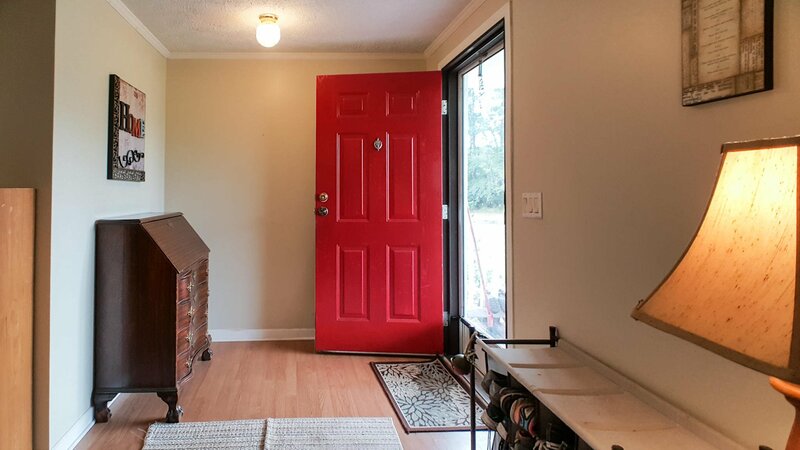 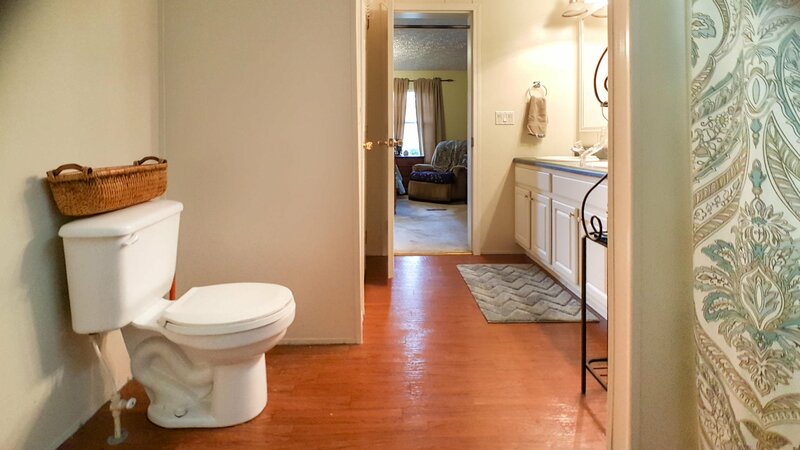 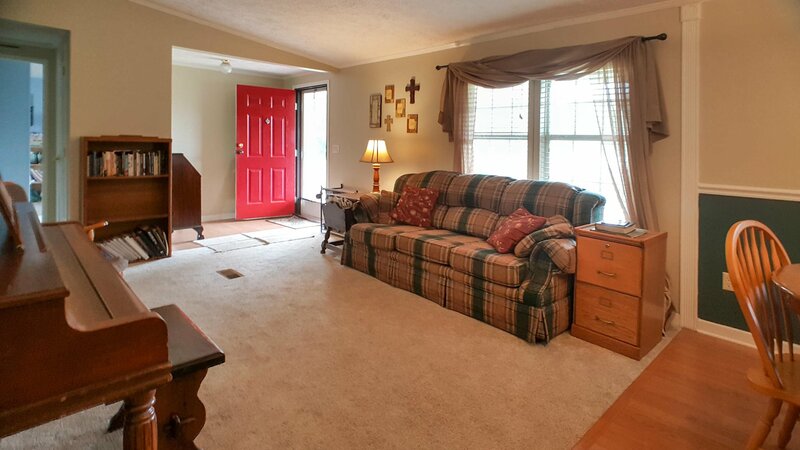 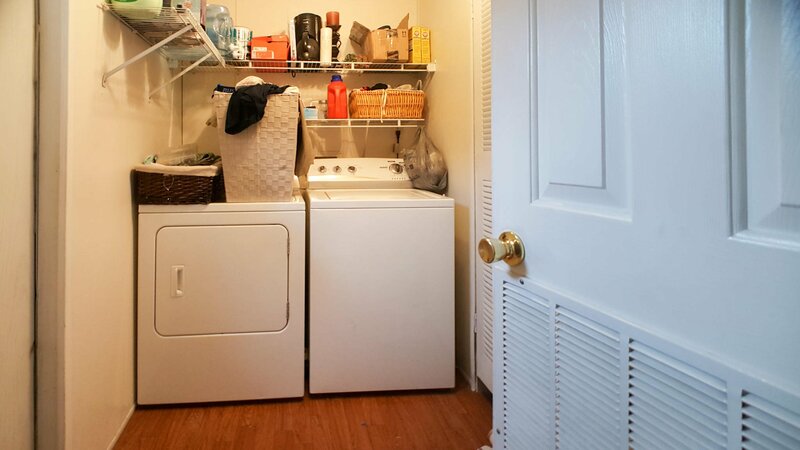 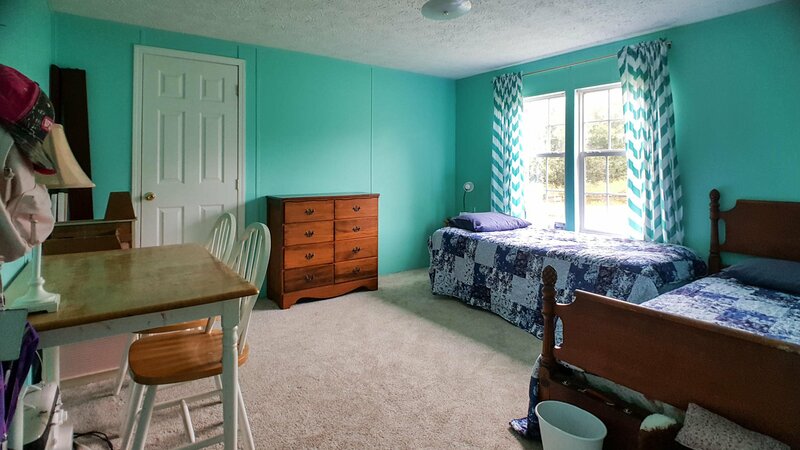 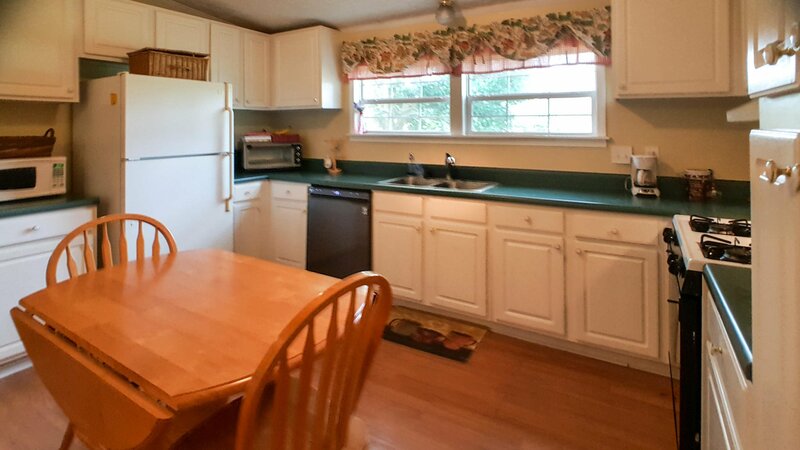 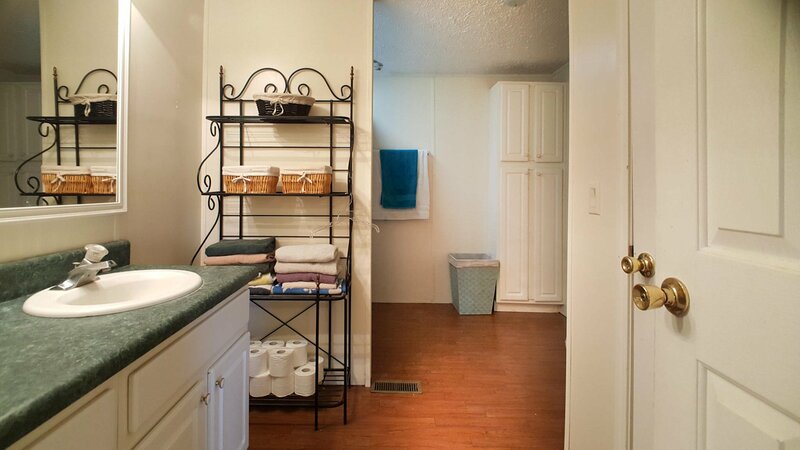 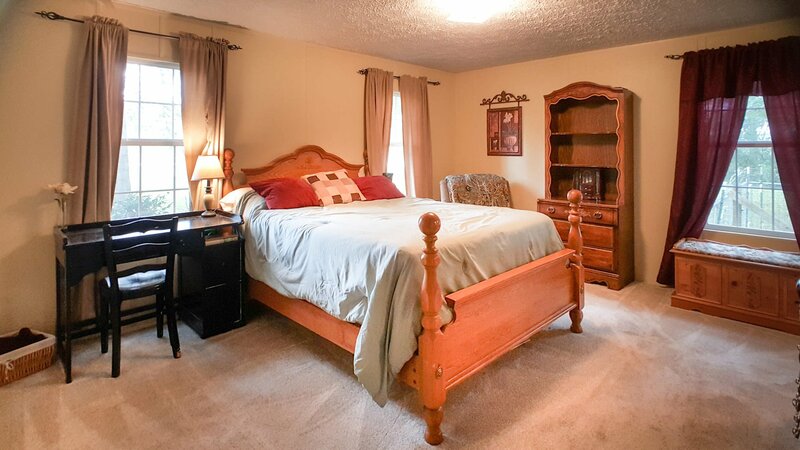 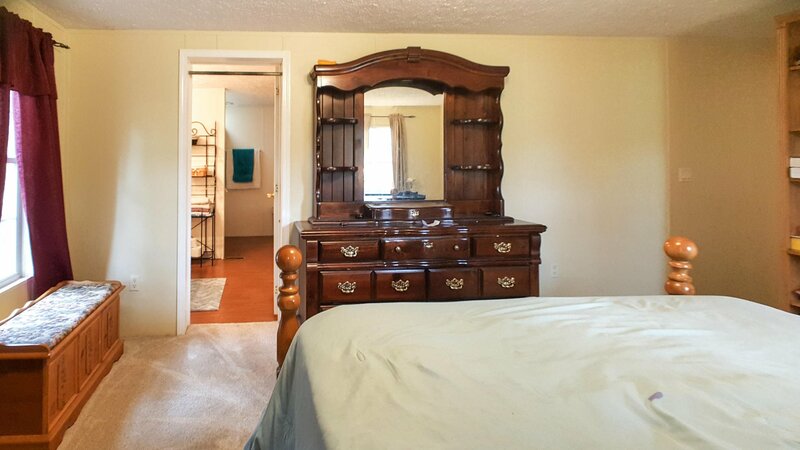 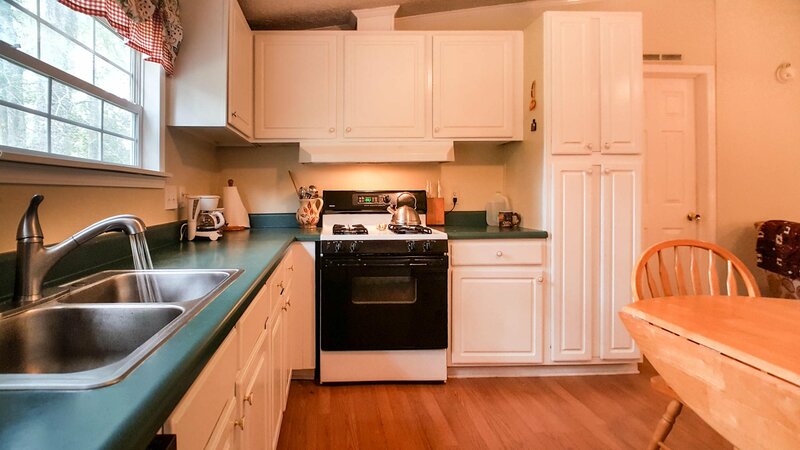 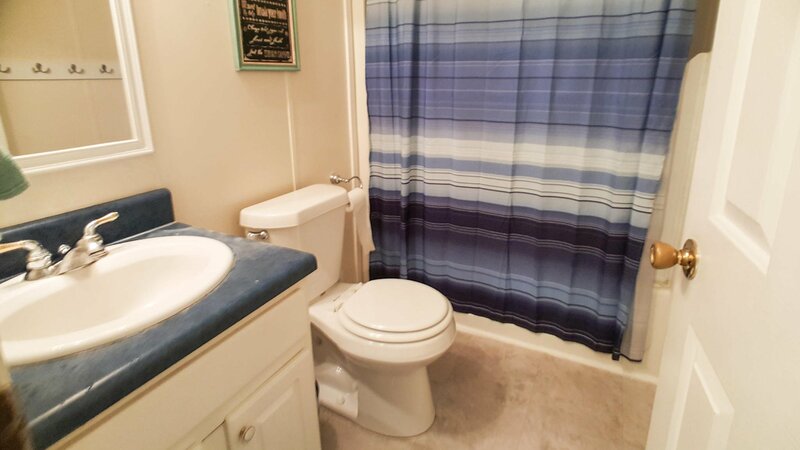 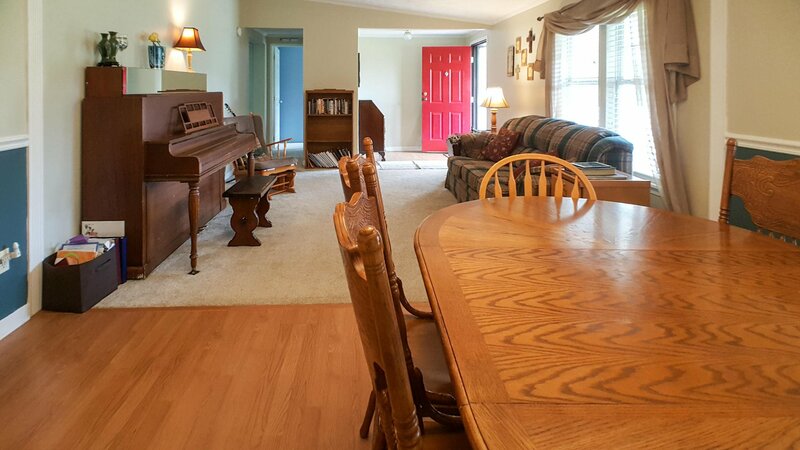 Spacious mobile home has a large front porch for enjoying summer evenings or fall days. 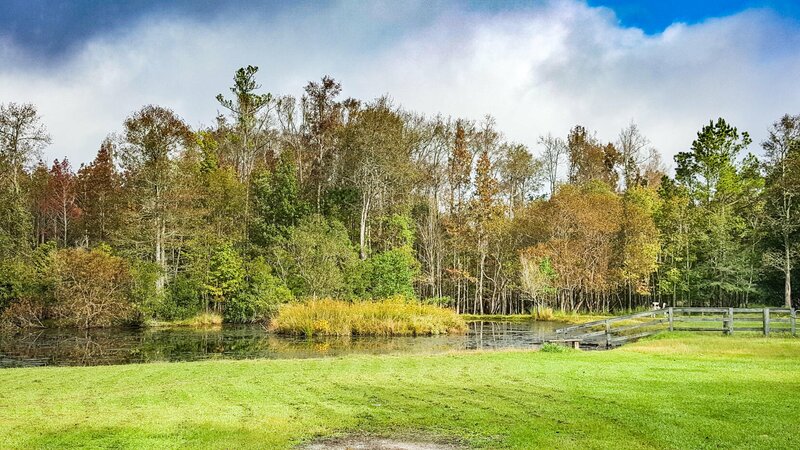 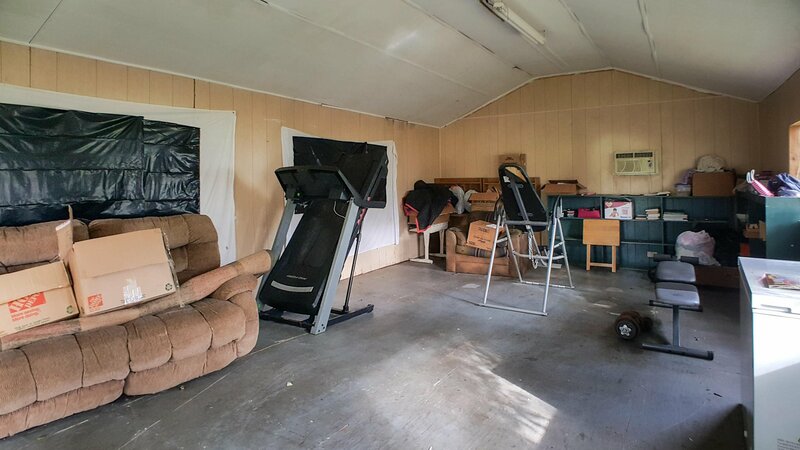 Property also includes large garage/shop; separate workout or storage building; and pond (land extends beyond pond/fence in the back). 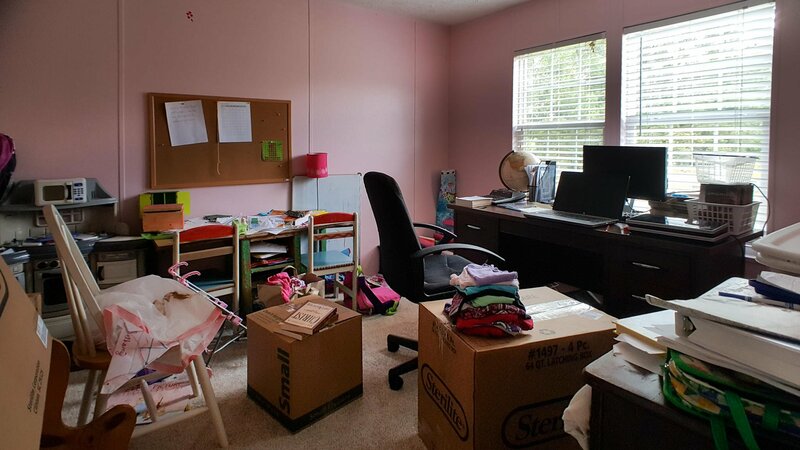 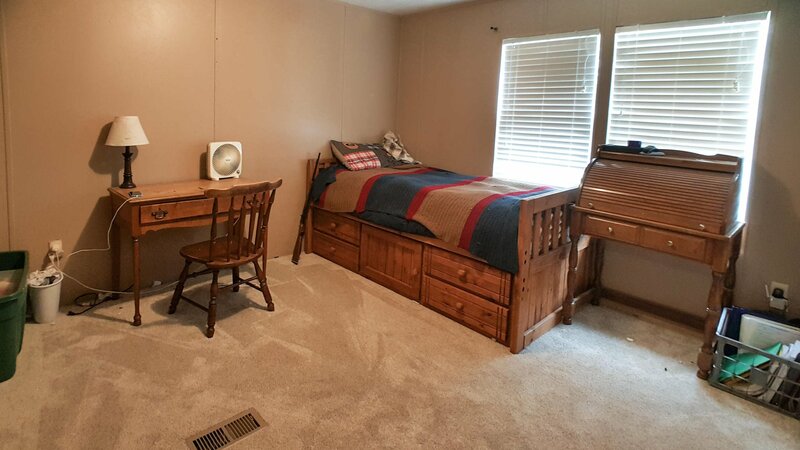 There is a room that can be used as a fifth bedroom or study. 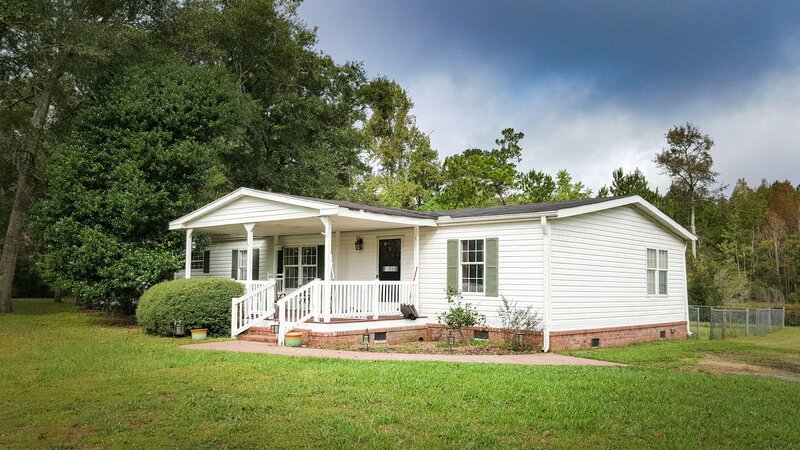 Brand new roof on house and shop!Ask about potential seller finance options.